I had an unfortunate experience with a psychic who took me for a ride and milked me out of every cent I had and every cent I did not have.  From that day I have been trying to get out of the debt and no she did not help me at all - then- surfing the web totally desperate I came upon Lezah and received a free reading. WOW she was so accurate it was scary. Unfortunately I did not have the money to carry on further with her otherwise I would be constantly in touch with her. She really is the best and she restored my belief that there are people out there that do not only worry about what they can get from you. I hope one day to have the money to contact Lezah again but for now can just say she is the REAL THING. Ok so why did you let her take advantage of you. Don't blame her 'cause you couldn't say no your full of it I'm leaving. Thanks for your recommendation Michele.  I'm always updating the Free Psychic page with all my tips and recommendations. (Includes Lezah) See the Free Psychics tab on left menu.